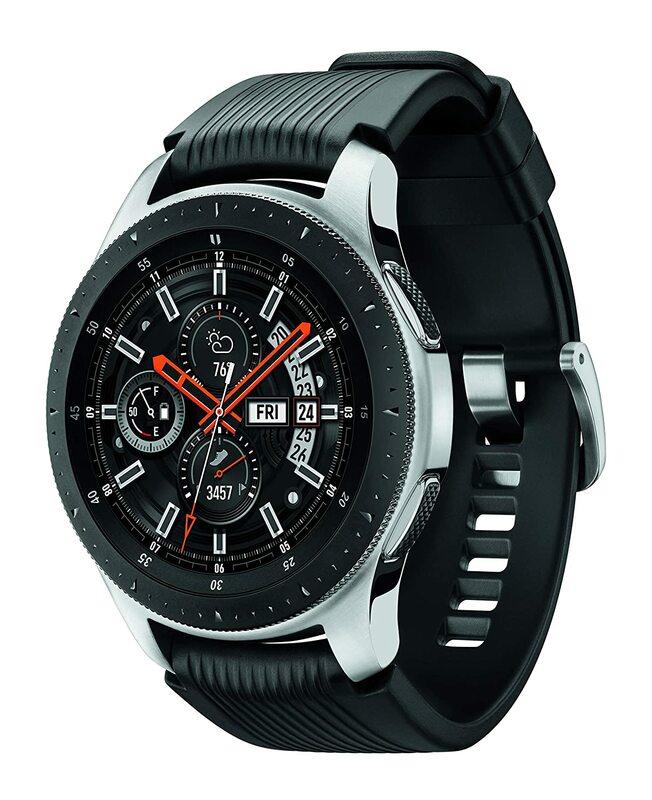 Welcome to the Samsung Galaxy Watch Giveaway! 1 Lucky Winner will receive a Samsung Galaxy Watch (Bluetooth, 46mm) in Silver! $349.99 ARV! Live a stronger, smarter life with Galaxy Watch at your wrist Rest well and stay active with built-in health tracking and a Bluetooth connection that keeps everything at your wrist Plus, go for days without charging! i think this would make an outstanding gift for my grumpy teen who has everything! I want to win it for myself because I would like a new watch. Would like to win because I like gadgets! I would like to be on time!